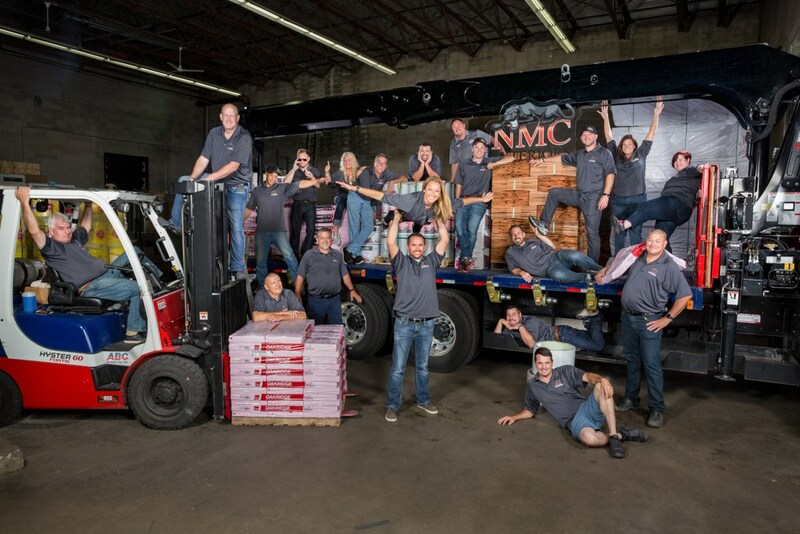 NMC Exteriors provides top-rated products and expert installation for doors, windows, roofing, siding, and more! Lakeville is one of the fastest growing cities in the area, yet has still retained its charming Main Street district and small-town character. Today, neighborhoods are dotted with stunning lakeside homes and modest family residences. 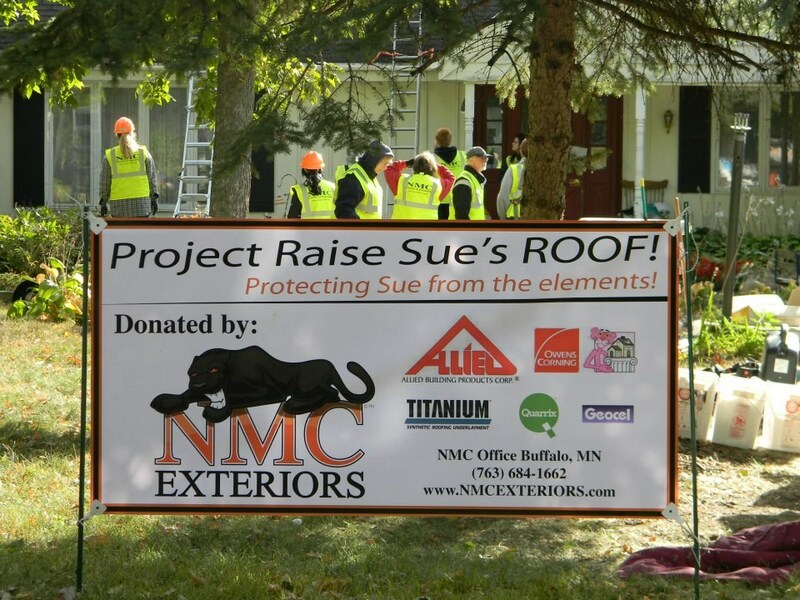 No matter the size or style of your home, NMC Exteriors is the trusted choice of locals for Lakeville exterior remodeling. 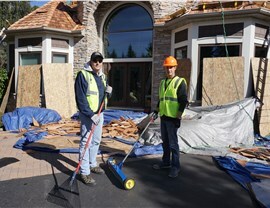 Even a small roof leak can lead to big trouble, but our Lakeville roofing professionals respond quickly to service calls, allowing them to correct issues before they have a chance to cause secondary damage. 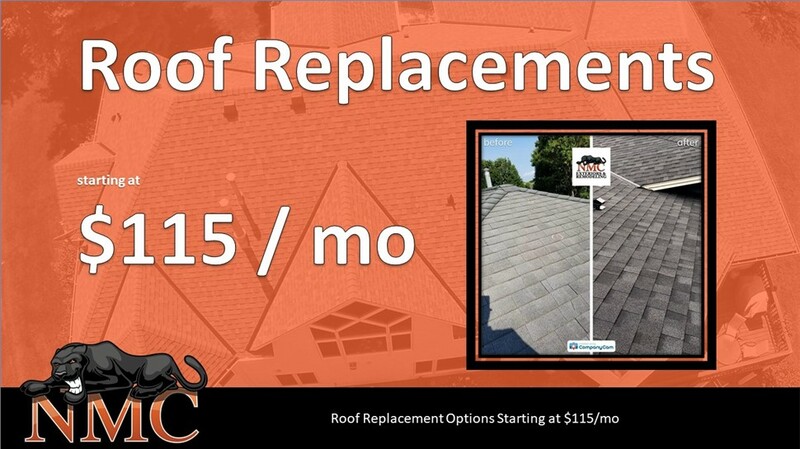 In addition to our expert repairs, we also offer complete roof replacements using top-rated products that are backed by industry-leading warranties, so you can have peace of mind that your investment is protected. Lakeville replacement windows add value, curb appeal, and energy efficiency to your home. When winter temperatures dip into the single digits, it’s important to have windows installed that are manufactured to perform in the extreme cold of the local winter climate. We install windows that are designed for this region, so you can enjoy maximum savings and reduce your carbon footprint. Our entry and patio doors offer the best of both form and function. Our Lakeville doors add a stylish touch and provide energy savings and security features. Choose from dozens of styles and your choice of finishes for a door that complements the other exterior features of your home. Features like multi-point locking systems, adjustable hinges, and mortise-and-tenon joints offer the durability and security that make our doors a smart investment. Whether you want to enjoy the look of siding in a durable composite, are looking for an affordable vinyl option, or dream of adding the look of stone to your home’s exterior, we have Lakeville siding options that offer the aesthetic and features that you want. Our certified siding specialists provide a flawless installation of your new siding, so you can count on a beautiful, durable result. 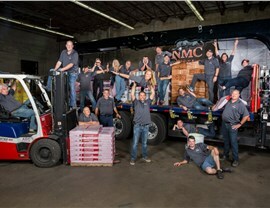 In addition to our residential services, NMC Exteriors also provides Lakeville commercial roofing installation. We can work on roofs of any size and use only top rated products from trusted manufacturers. Do you need a roofing repair? 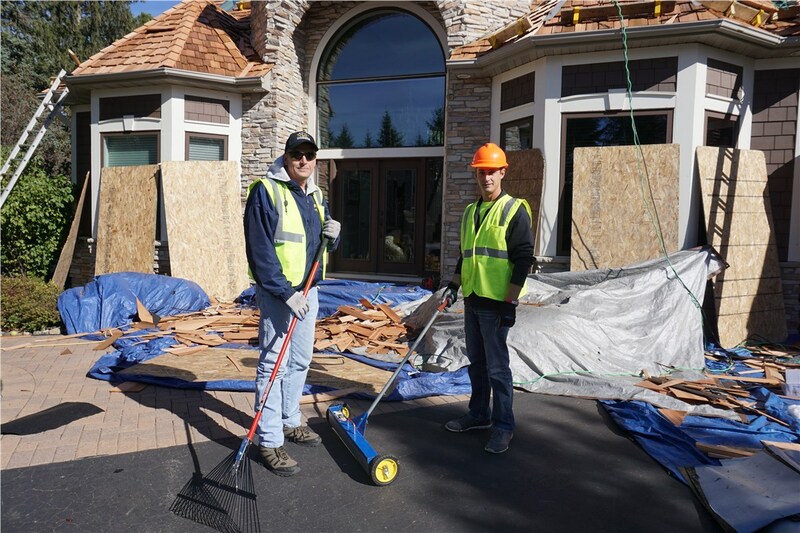 Our Lakeville exterior remodeling team can help with that as well, and with 24/7 service we’ll be here whenever you need us. For 20 years, we’ve built our business on a steadfast commitment to providing top-rated products and expert installation. We insist on the best for our customers, and our job isn’t done until you as the homeowner are 100% satisfied. 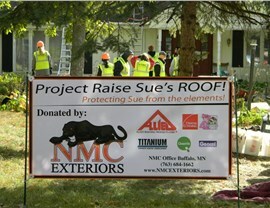 Contact NMC Exteriors to learn more about our award-winning services or to request an in-home estimate. Give us a call today, or fill out our online form now to get started.